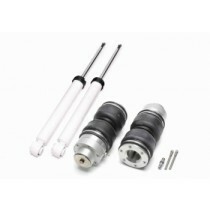 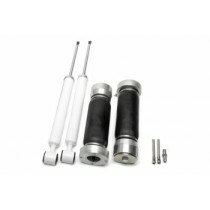 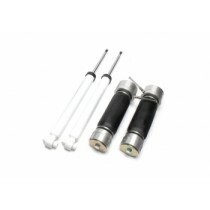 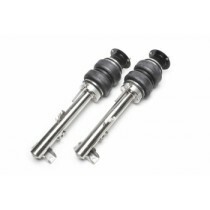 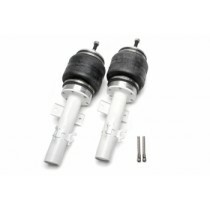 TA-Technix Air Suspension kit for the rear Axle of your Audi TT 8J. 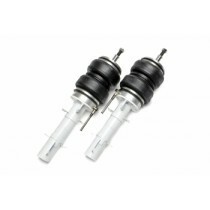 TA-Technix Air Suspension kit for the Rear Axle of your Audi A1 (8X). 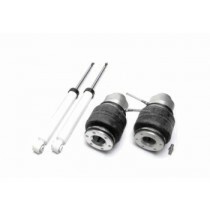 Hardness adjustable suspension is only available for 2WD cars.